The success of ARY’s ‘Balaa’ was no major surprise to the UK audiences and has now announced the launch of ‘Bandish’, which will take the primetime slot on Monday nights. 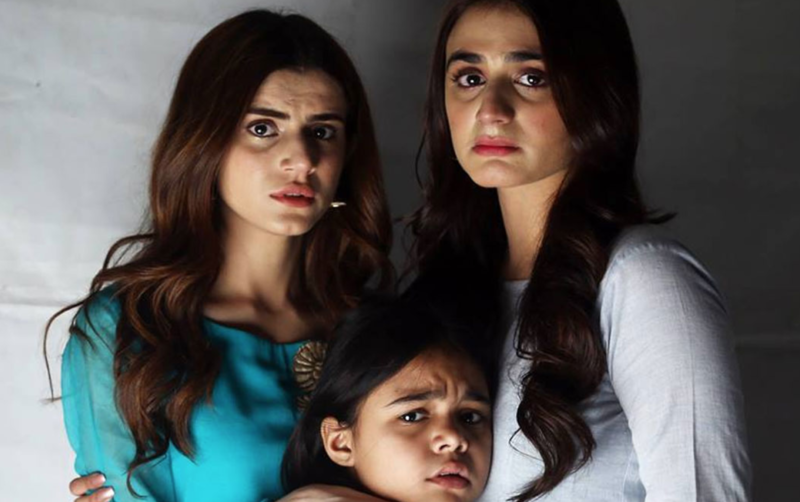 The new thriller features Marina Khan, Sajid Hassan, Zubab Rana and Hira Mani. The draw of the series focuses on the taboo subject of Black Magic in society. The first teaser of ‘Bandish’ looks great! Check it out and tell us your thoughts. ‘Bandish’ airs with a two-hour bonanza on Monday 21st January at 20:00 on ARY Digital (Pakistan) and ARY Family (UK). ← Diljit Dosanjh’s Thug life!